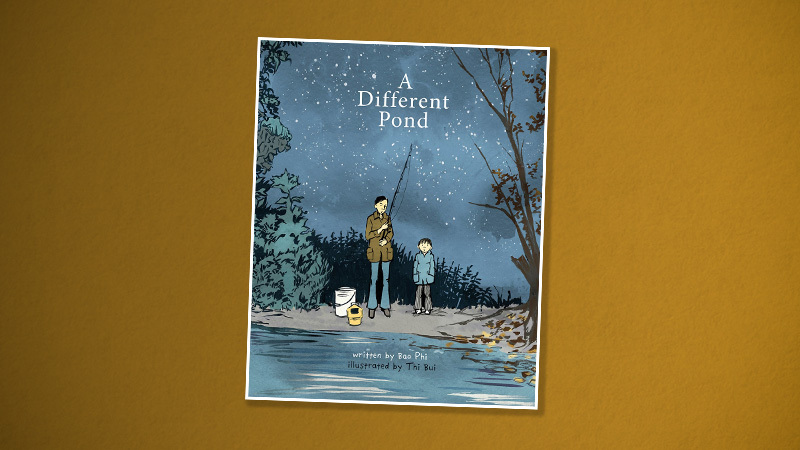 This month we’re celebrating A DIFFERENT POND, a picture book biography from acclaimed poet Bao Phi and graphic memoirist Thi Bui about Bao’s life as a child and an unforgettable fishing trip he goes on with his father one morning. 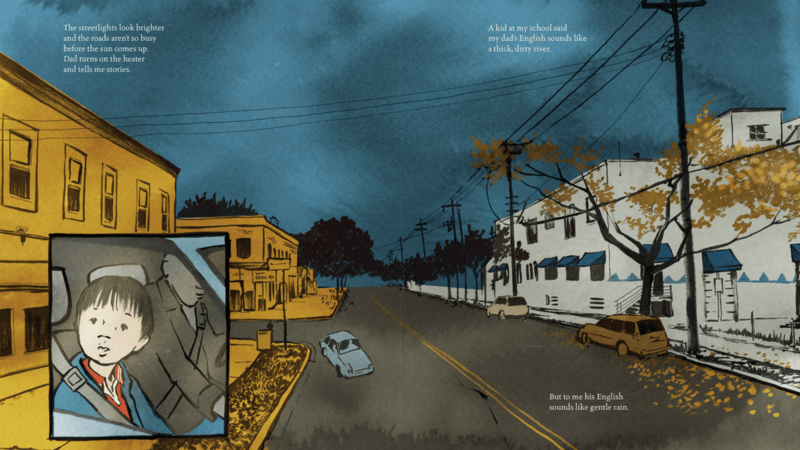 CLICK HERE to sneak a peek inside A DIFFERENT POND and discover how it can help boost young readers’ understanding of visual narrative literacy. 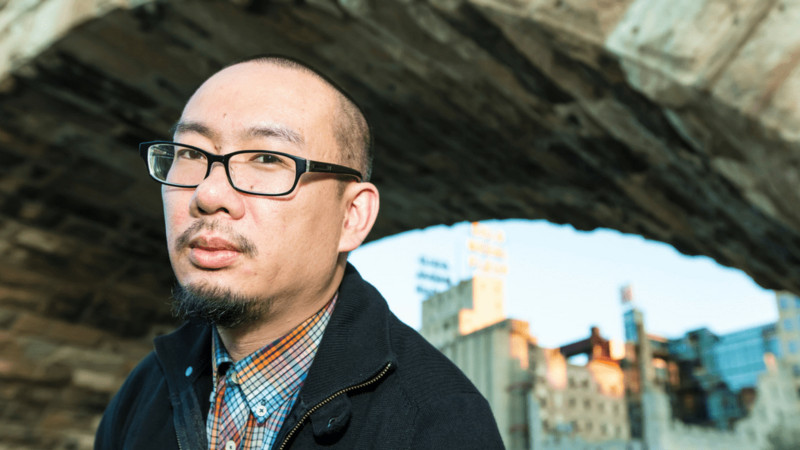 Bao Phi, author of A DIFFERENT POND, talks about expressing gratitude, a generation working hard invisibly, and being thankful for having distance from childhood attitudes. CLICK HERE to listen. 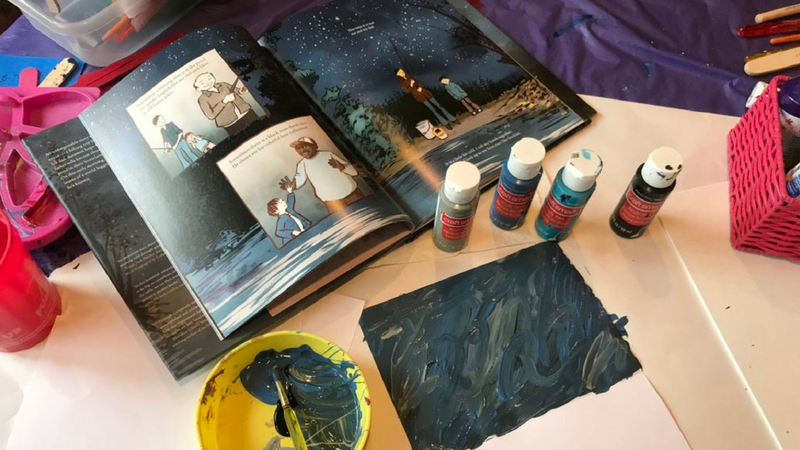 CLICK HERE for instructions on how you and your readers can create your own Sky/Pond reflection paintings. 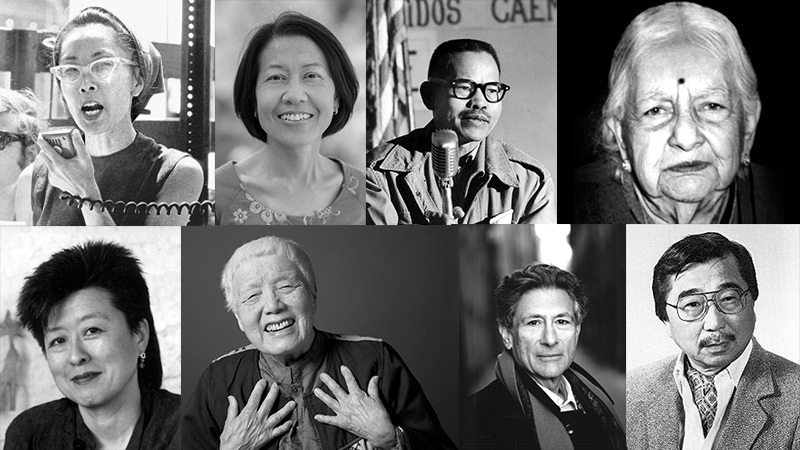 Author Bio Phi discusses the lack of biographic picture books about Asian and Asian American historical figures and who he’d love to see acknowledged. CLICK HERE to have a read. CLICK HERE to view the official Reader’s Guide for A DIFFERENT POND, complete with tips and suggestions for reading a quieter book. 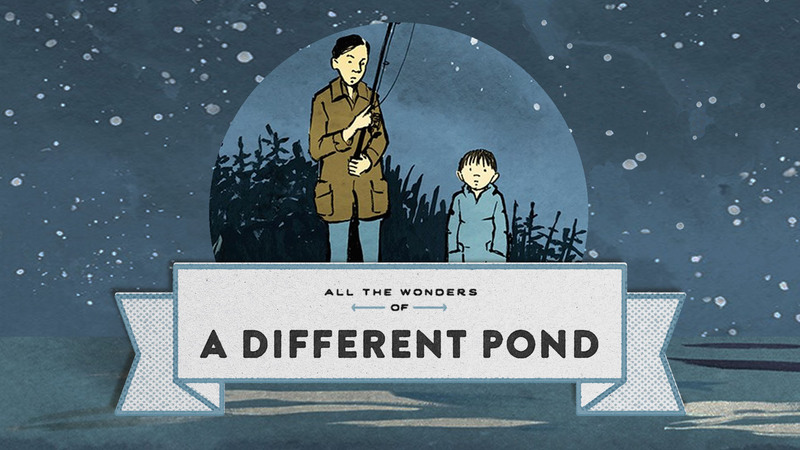 Click on the video above to watch the book trailer for A DIFFERENT POND.